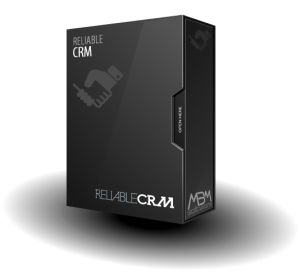 Home / Posts tagged "Reliable Helpdesk"
Reliable Helpdesk and Reliable Assets join their forces. 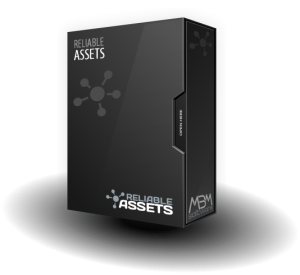 The integration of the Reliable Assets solutions – Reliable HelpDesk: a big advantage designated to the companies. 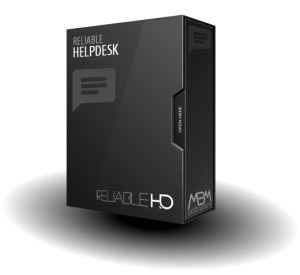 A new brand release – Reliable Helpdesk. 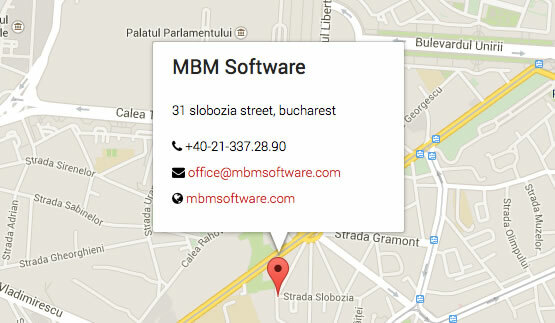 MBM Software announces the launching of a new brand: Reliable HelpDesk.